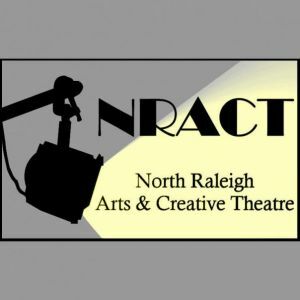 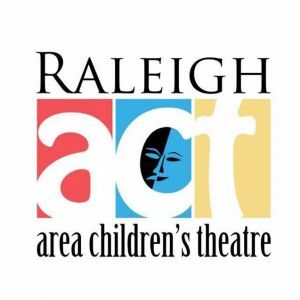 This page lists children's theater arts programs and productions as well as kids acting classes and drama programs in the Raleigh, North Carolina area. 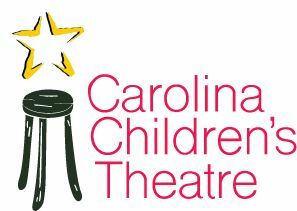 Over 12 years of providing children's theater to the Raleigh area. 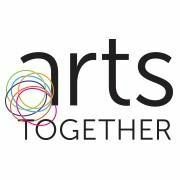 We offer a number of classes that meet weekly throughout the school year for Adults, Teens, and Children.